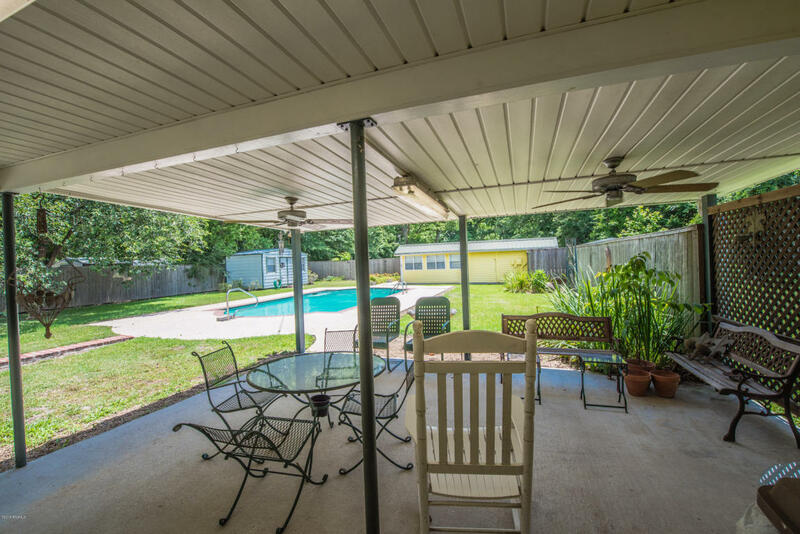 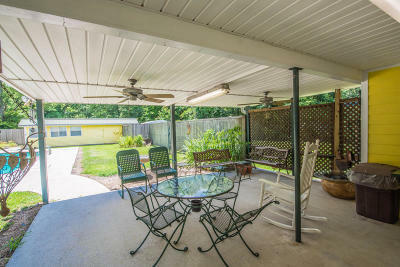 HIDDEN GEM in the Heart of Opelousas! 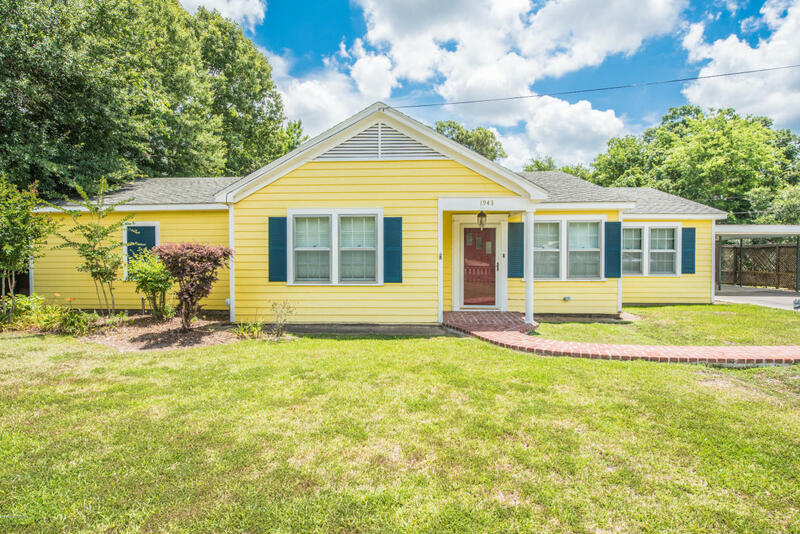 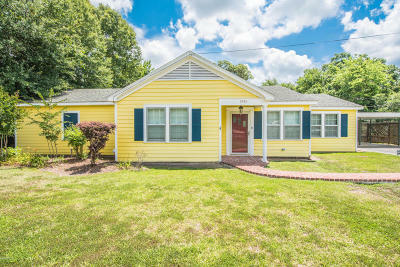 This 1950's constructed home is full of charm. 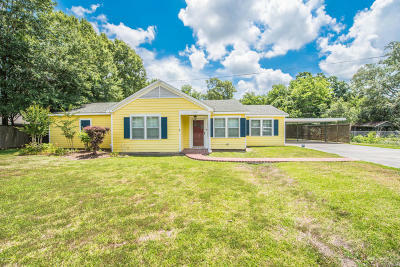 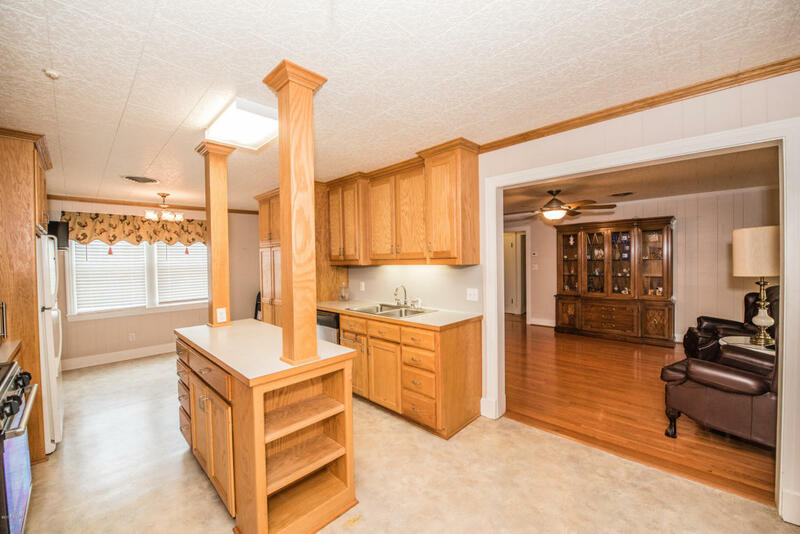 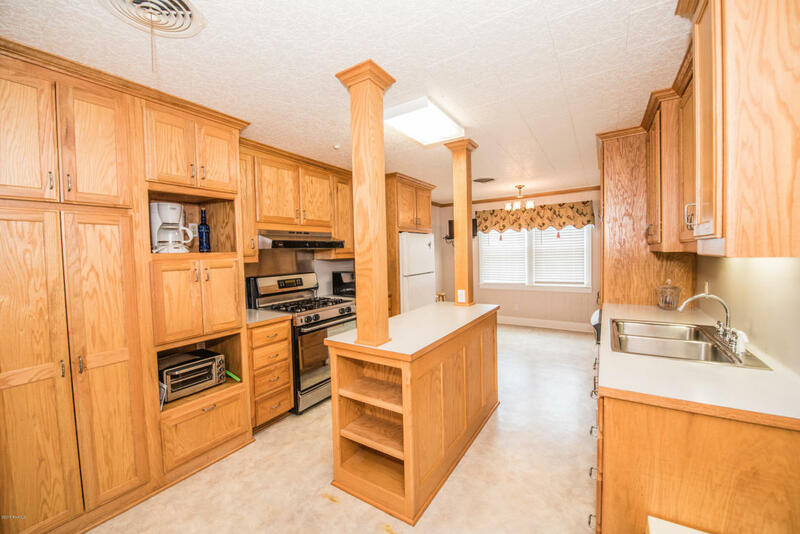 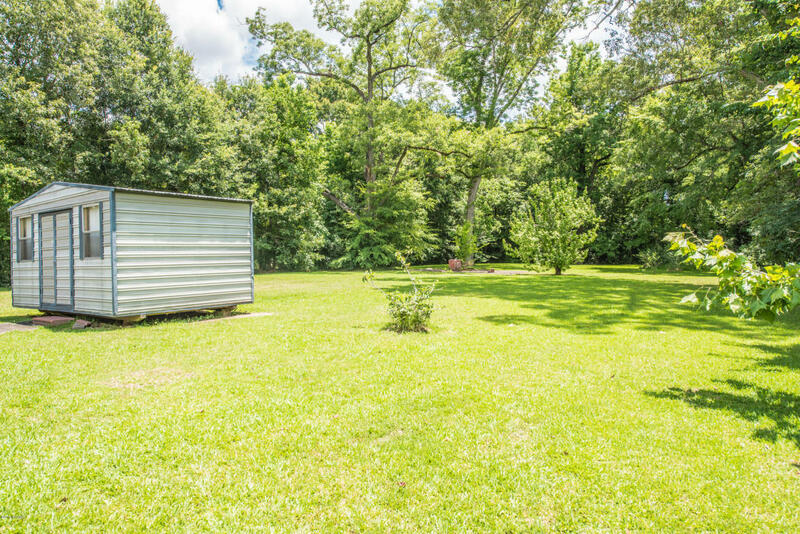 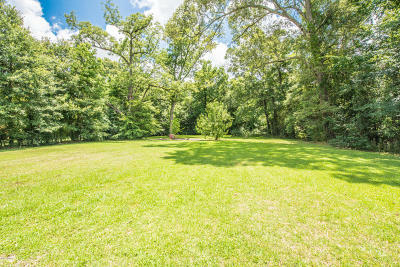 This property sits on 1.23 ACRES! 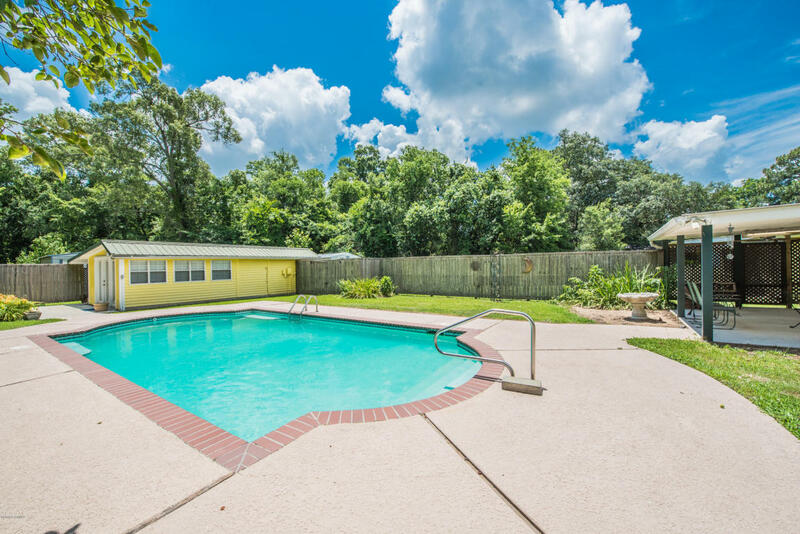 Entering into the back yard you will be pleasantly surprised with views of the large roman end swimming pool and fully equipped outdoor kitchen/pool house. City living with a side of country! 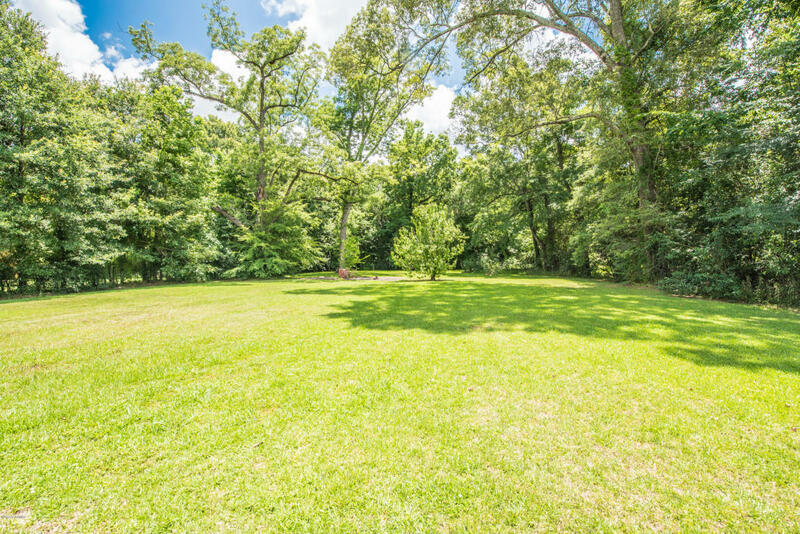 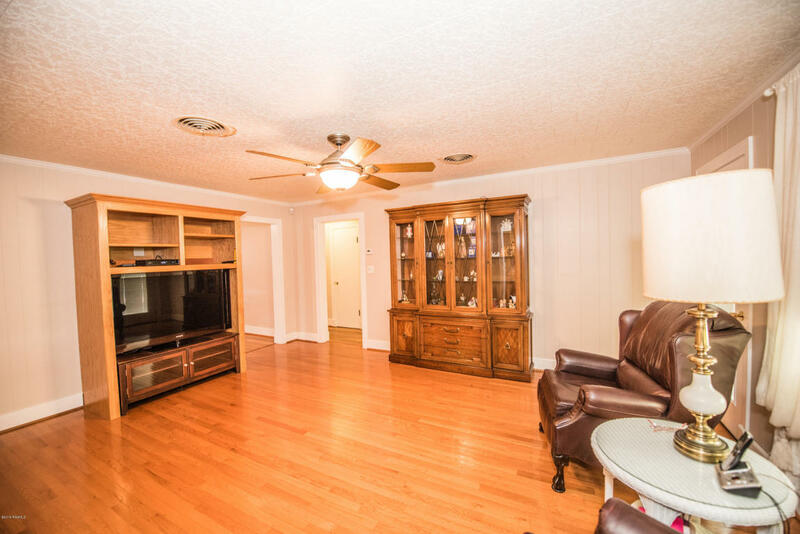 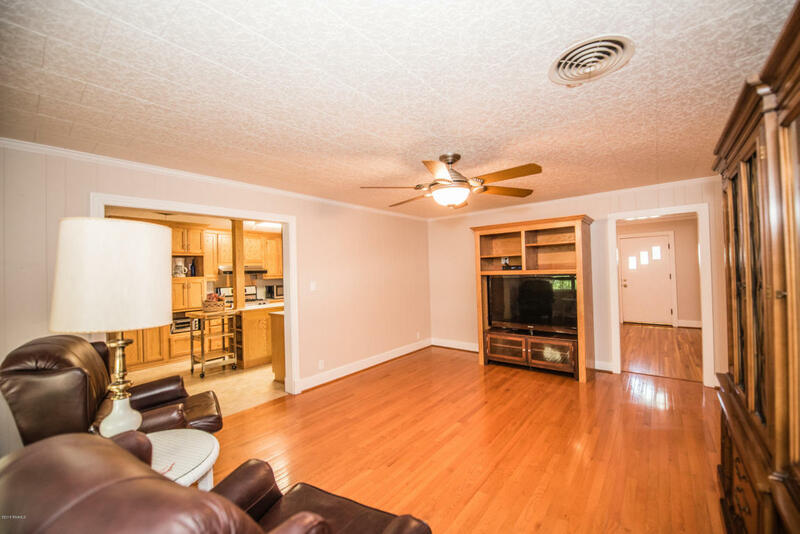 Plenty of room for four wheeler riding or backyard fires with the family. 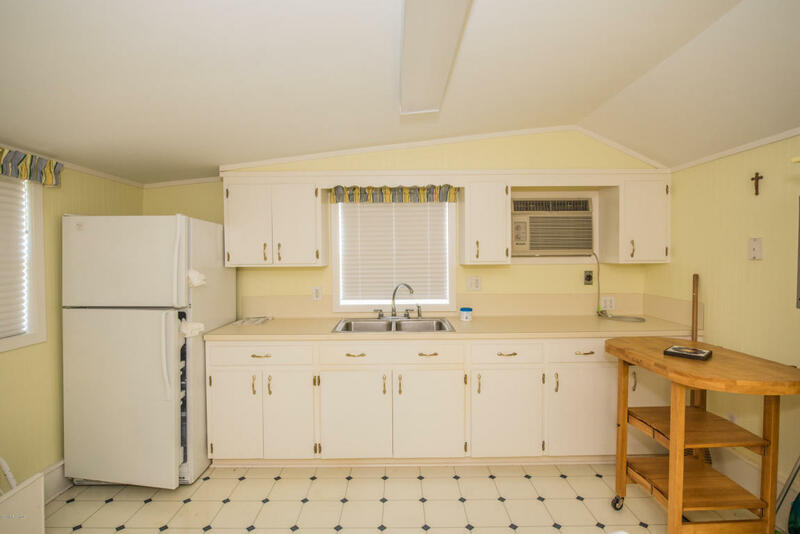 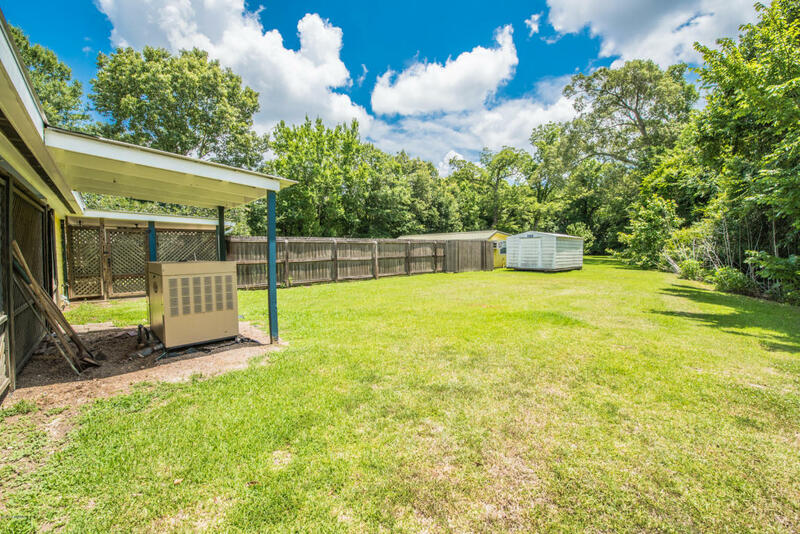 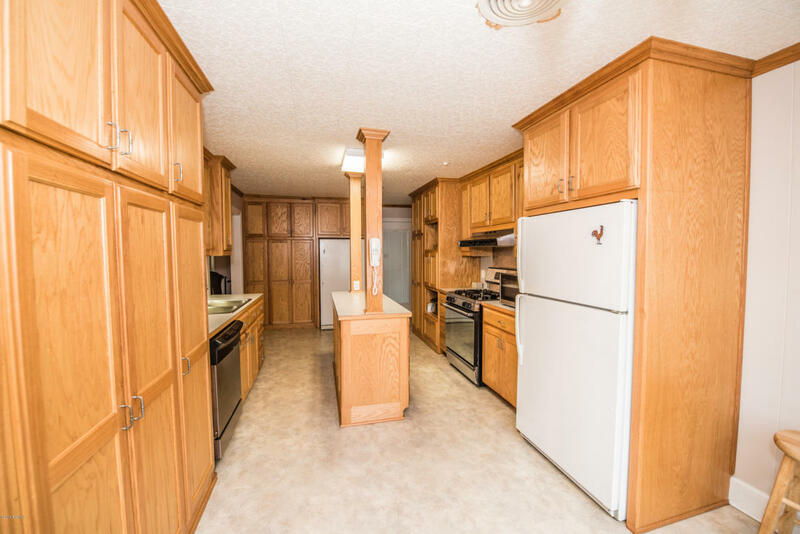 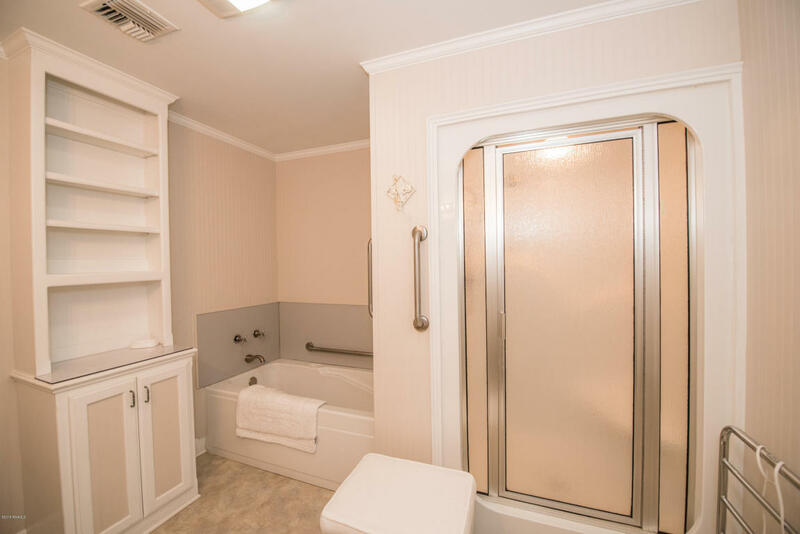 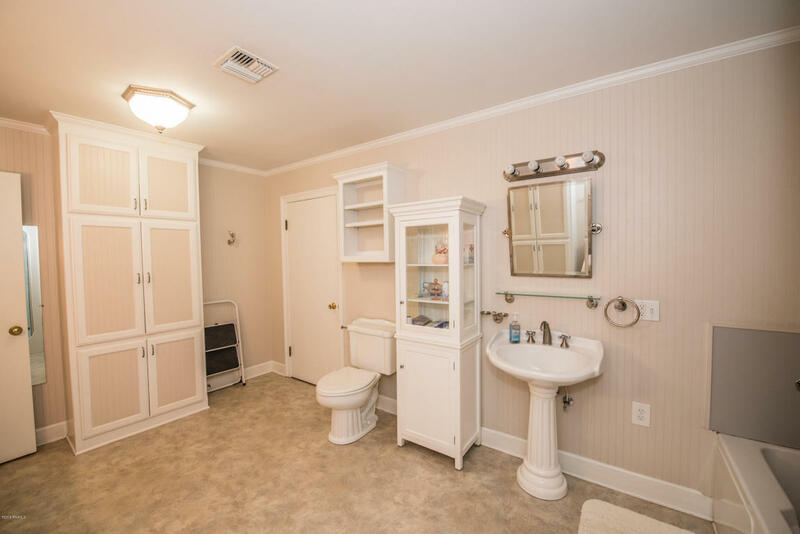 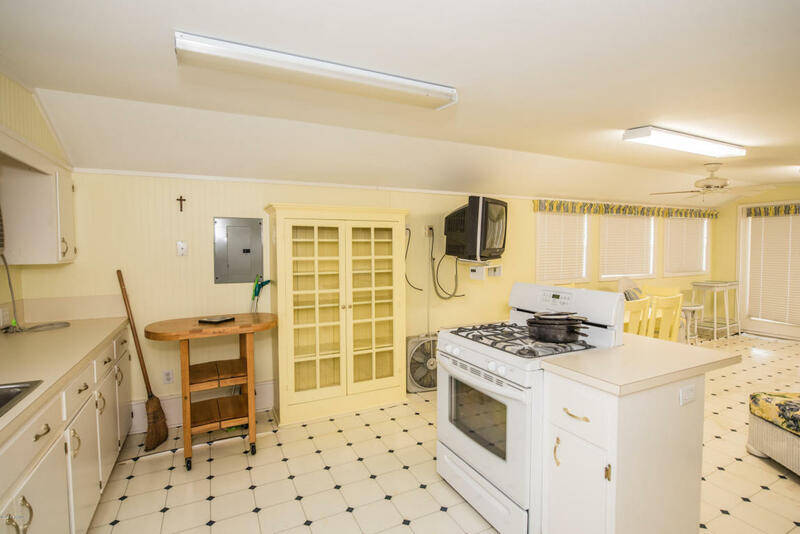 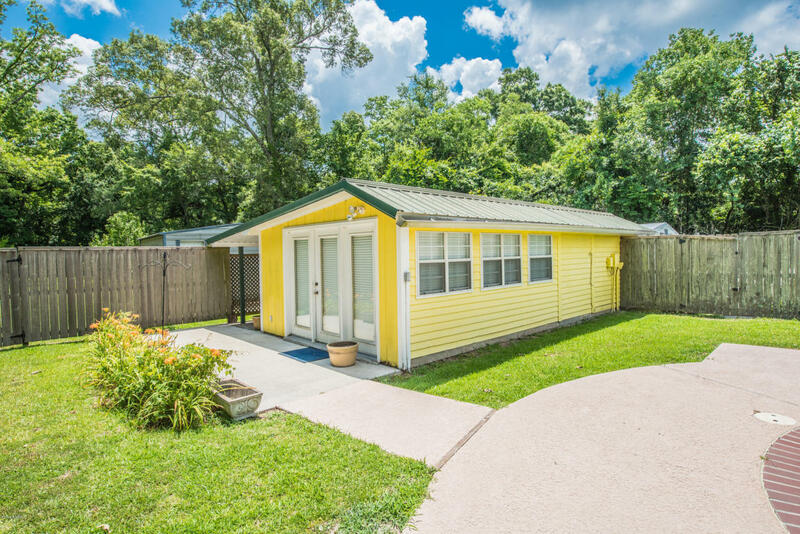 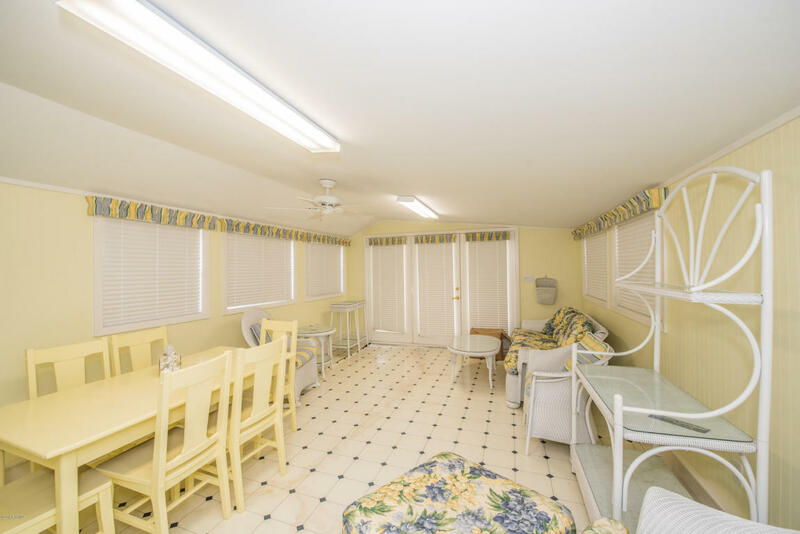 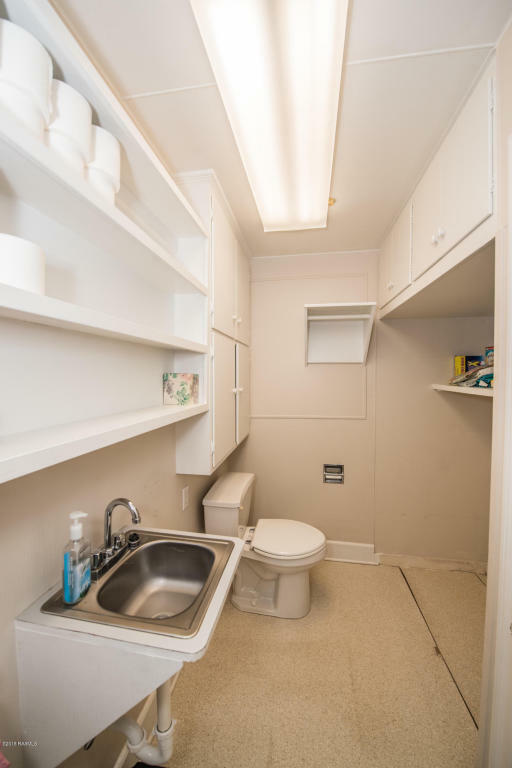 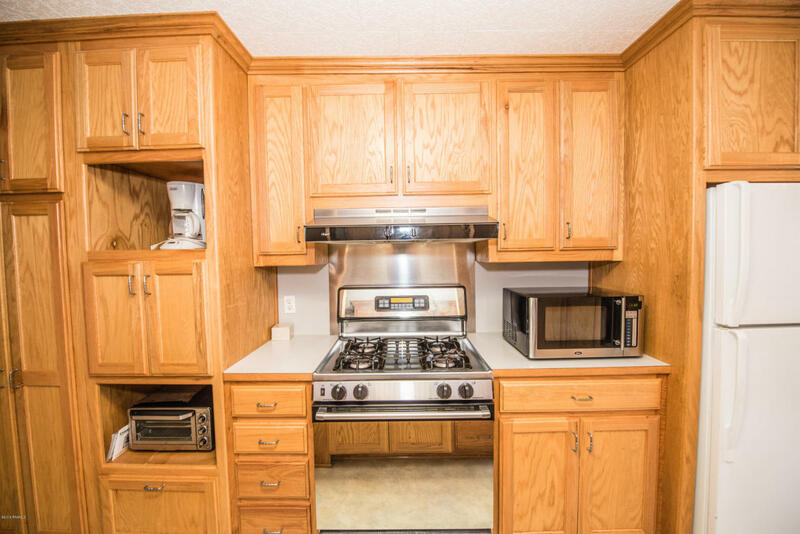 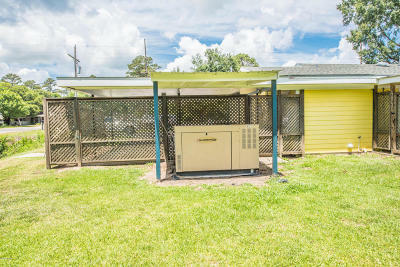 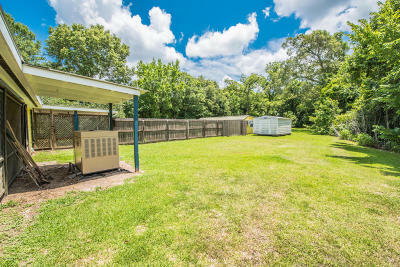 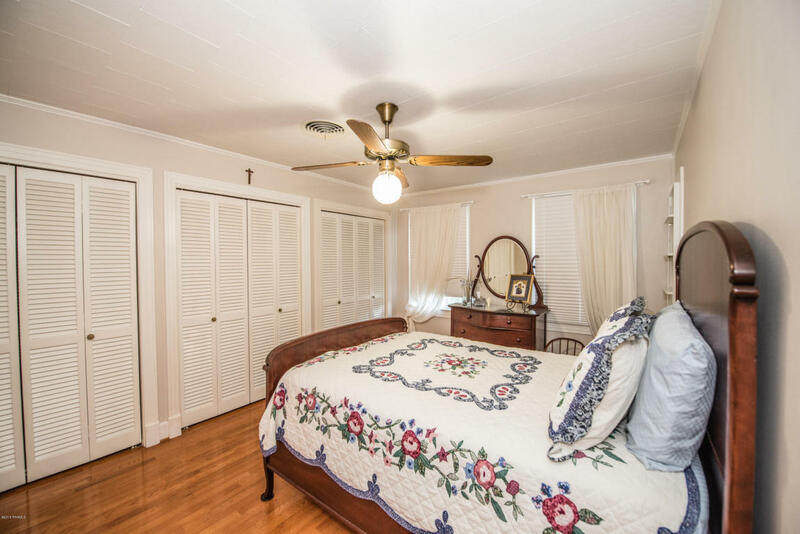 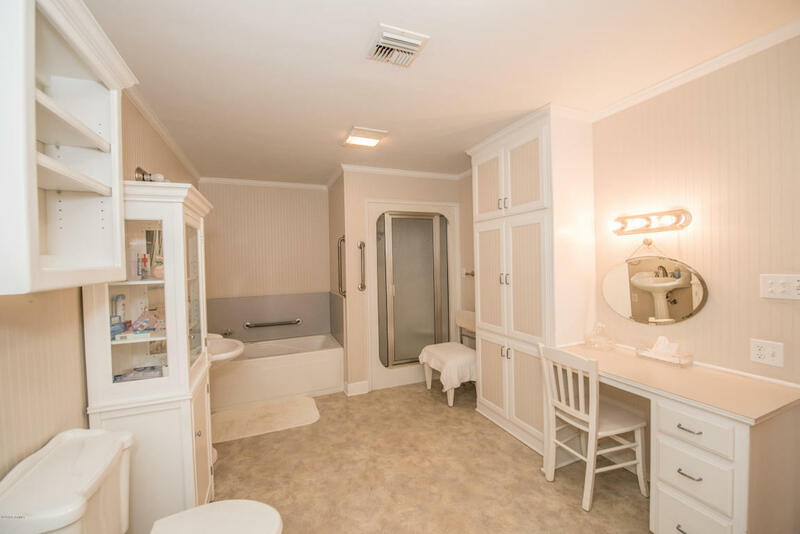 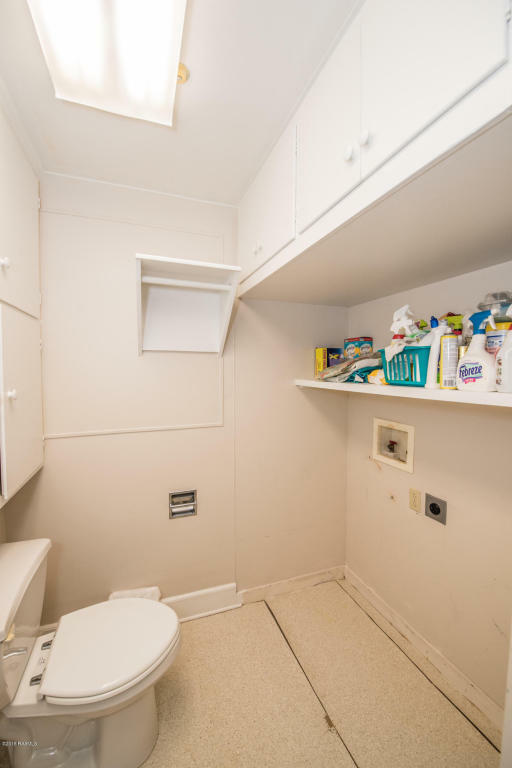 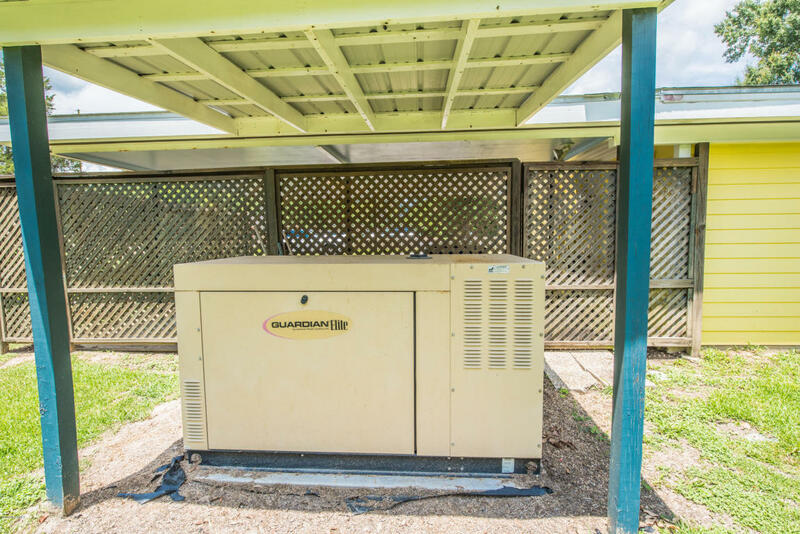 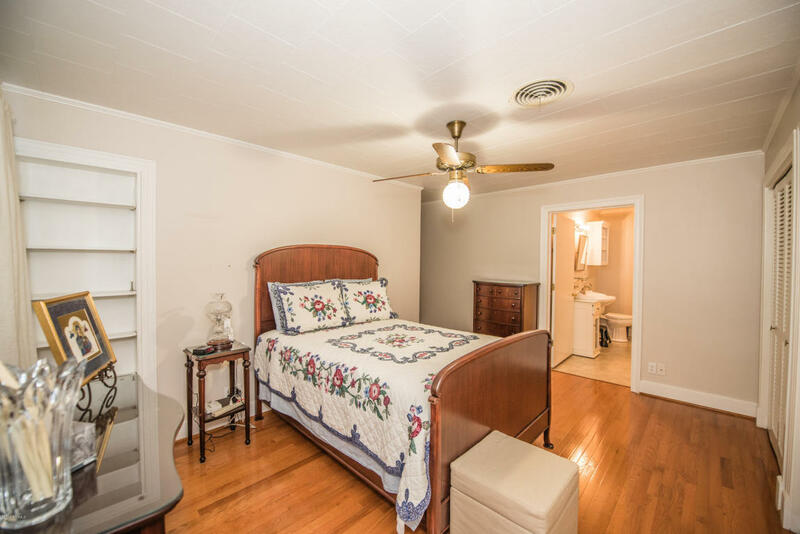 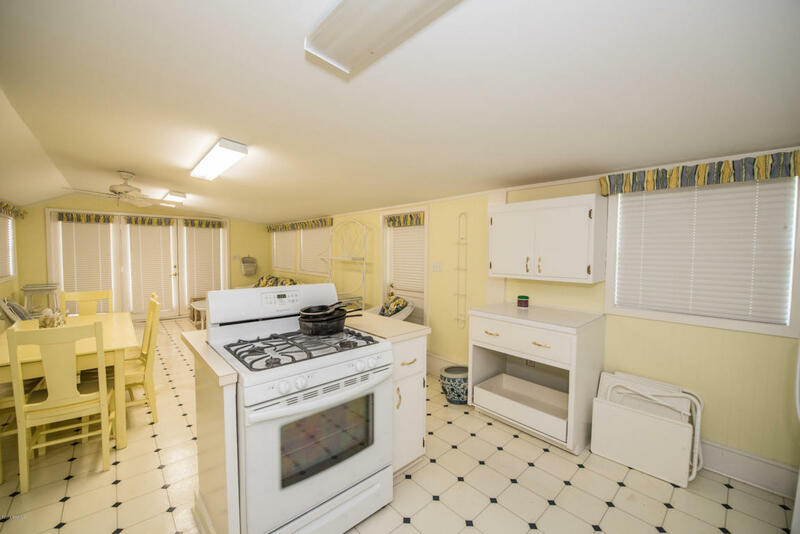 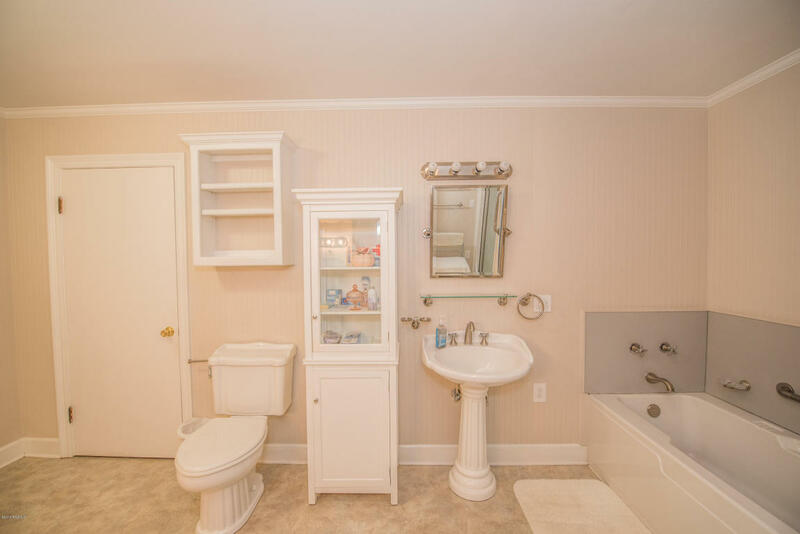 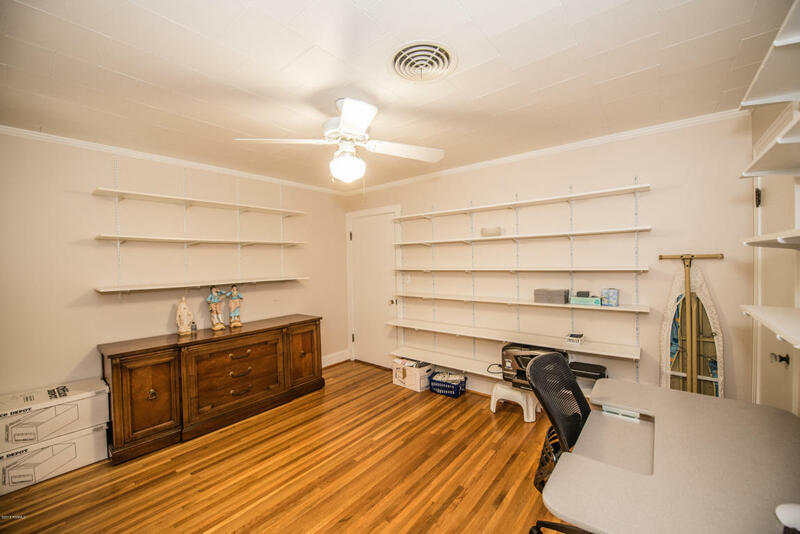 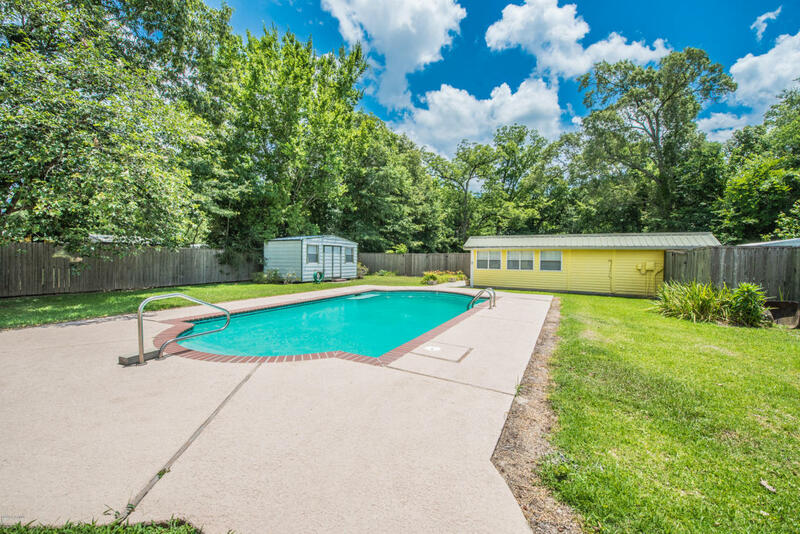 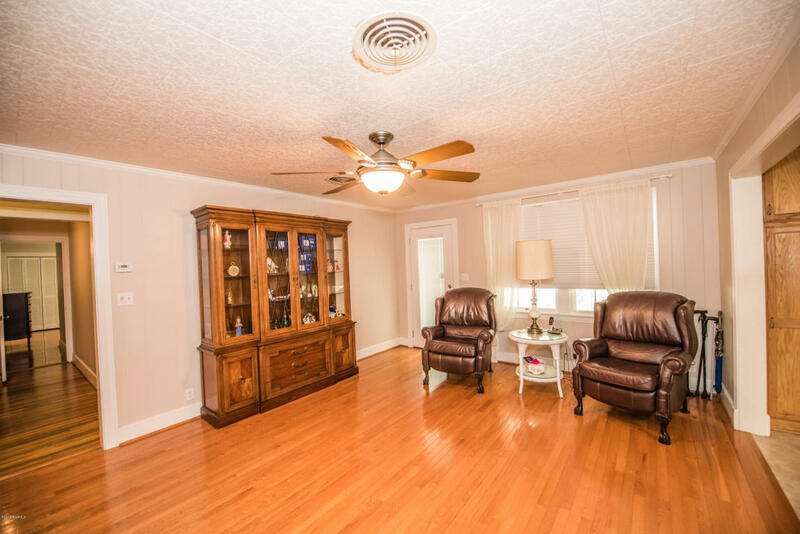 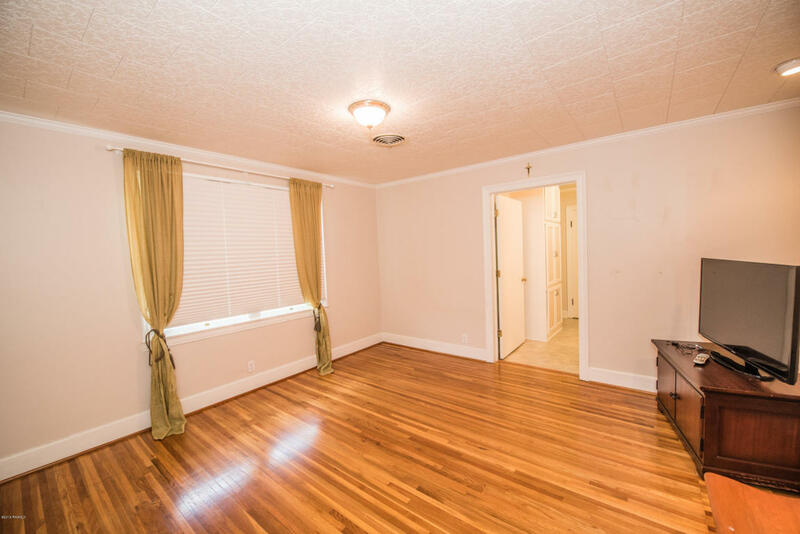 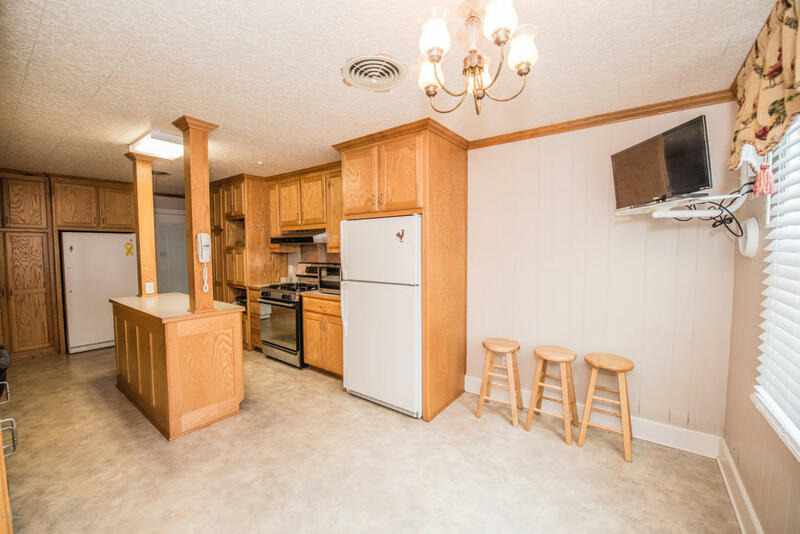 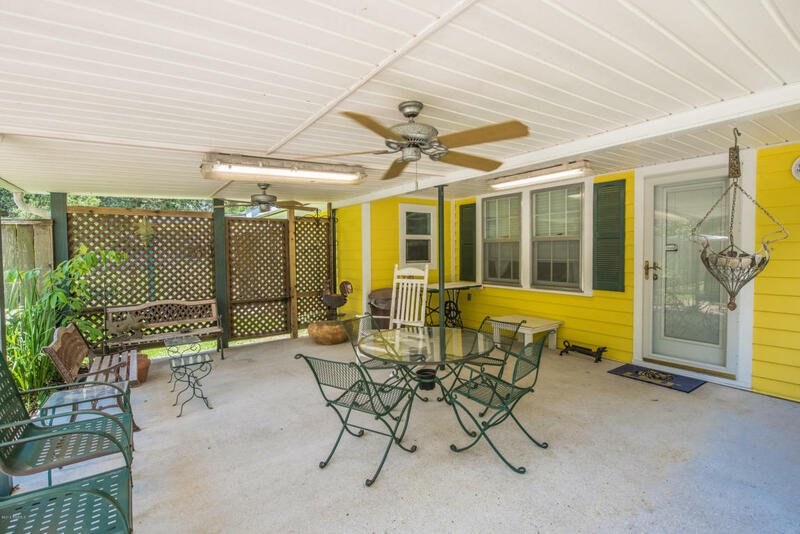 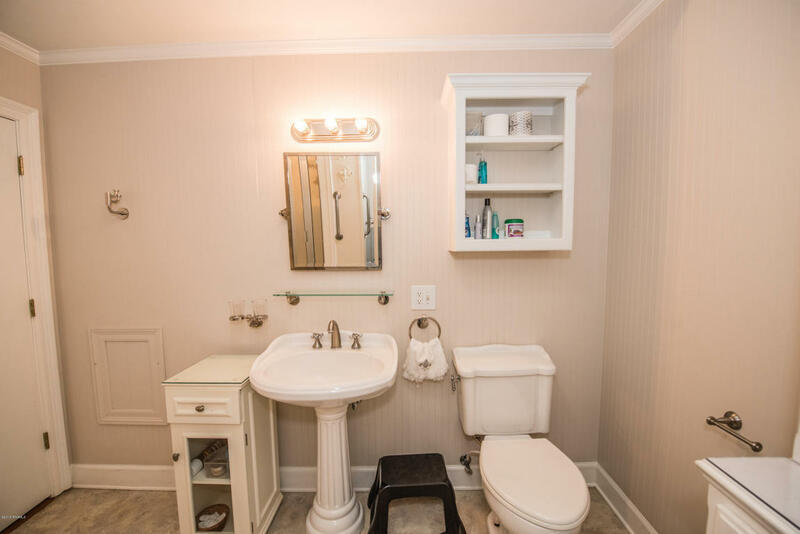 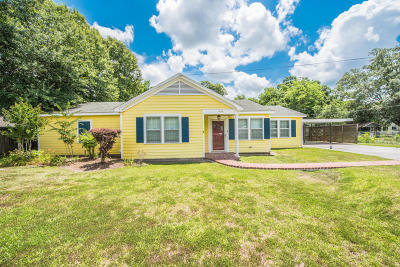 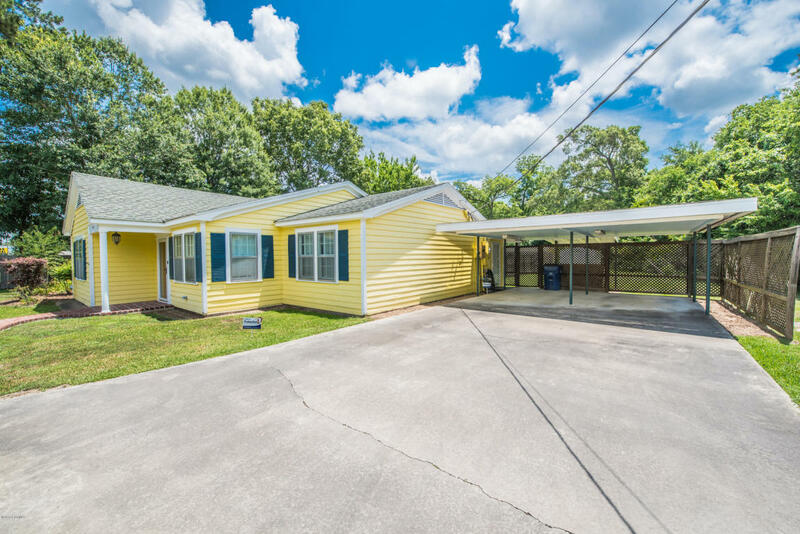 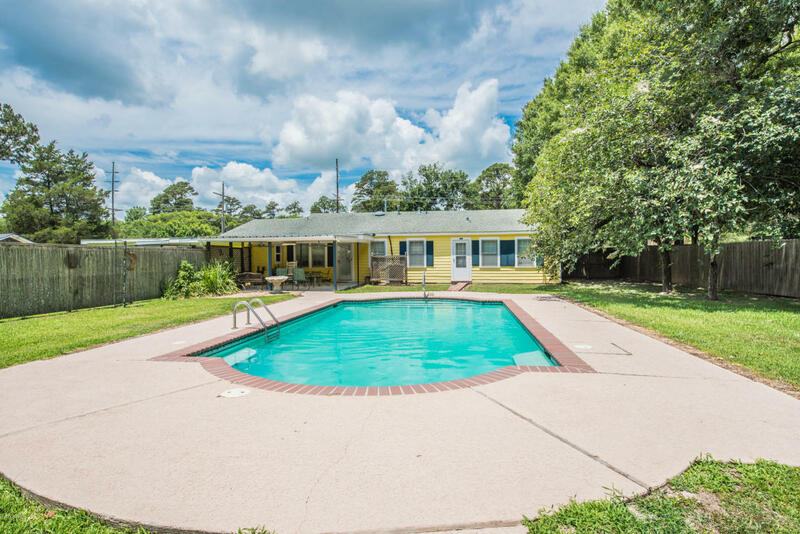 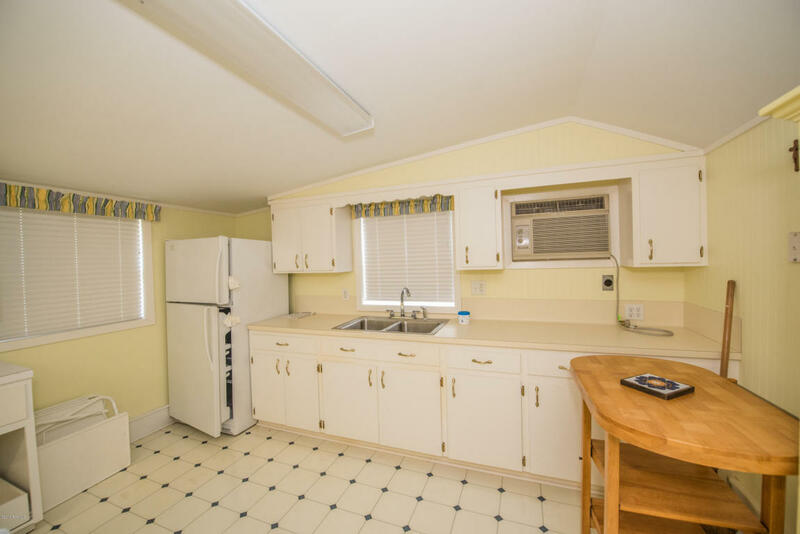 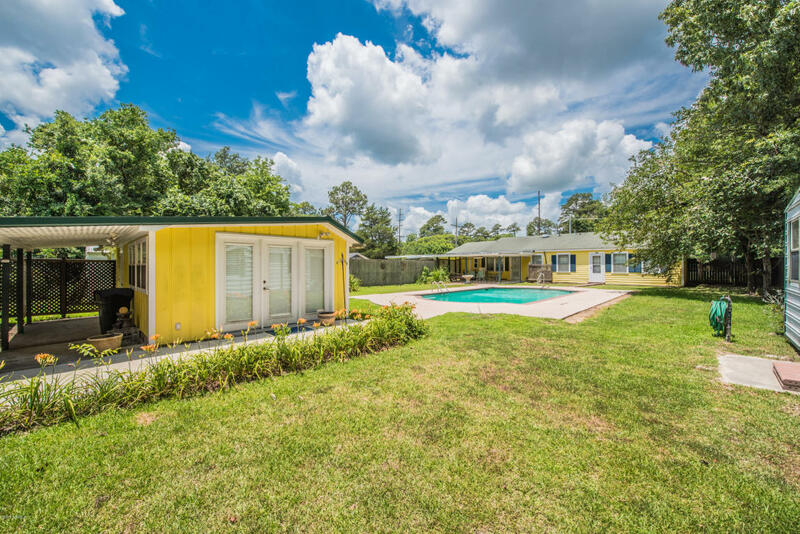 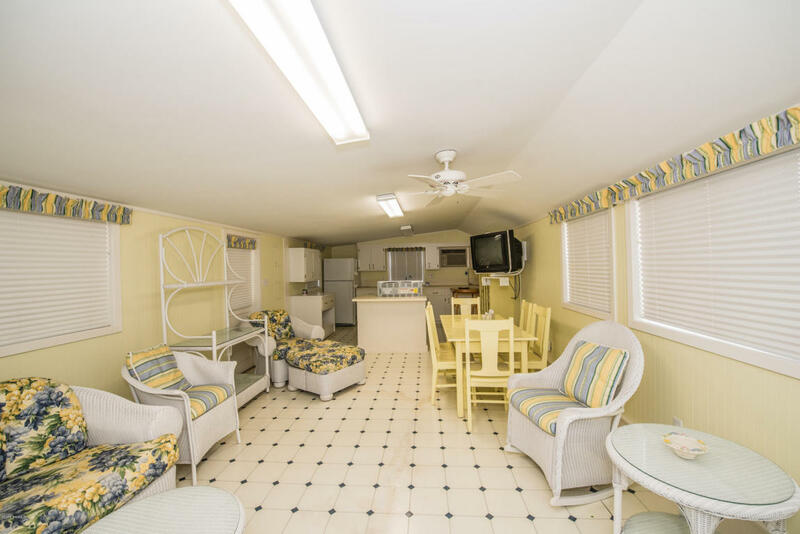 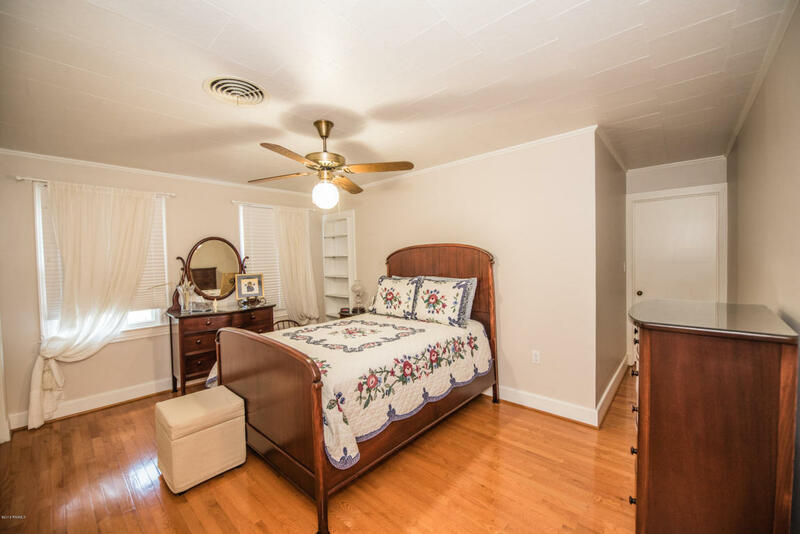 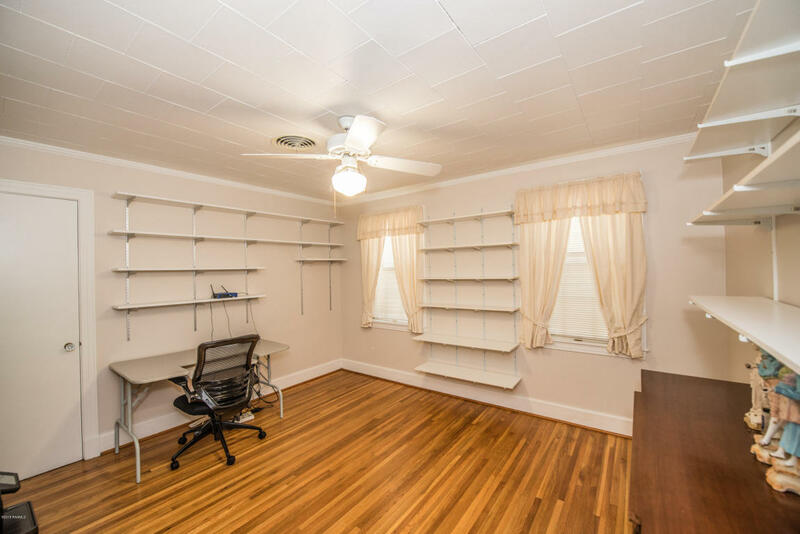 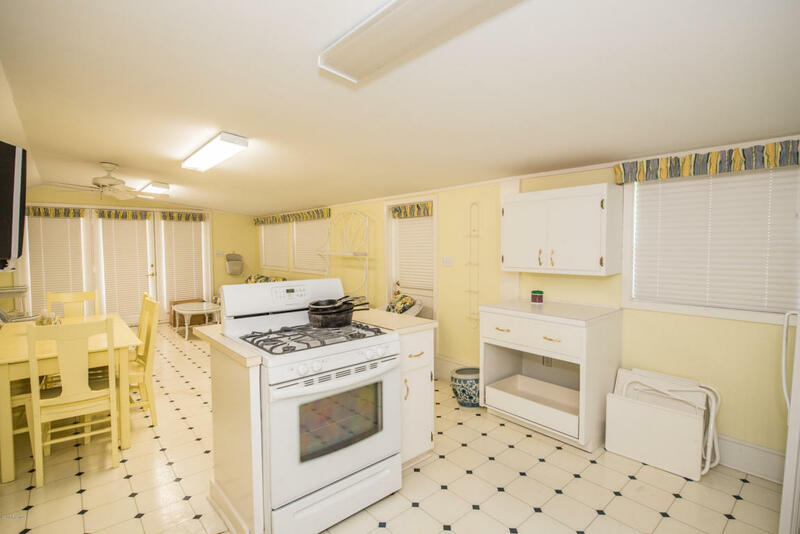 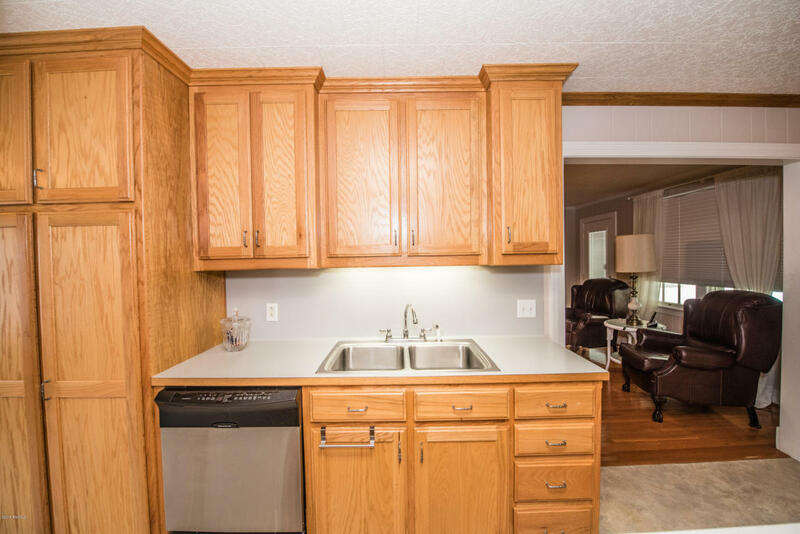 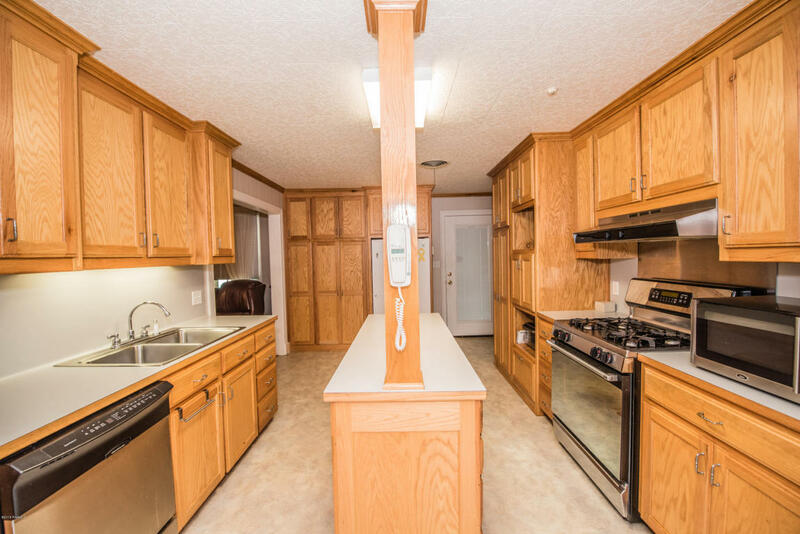 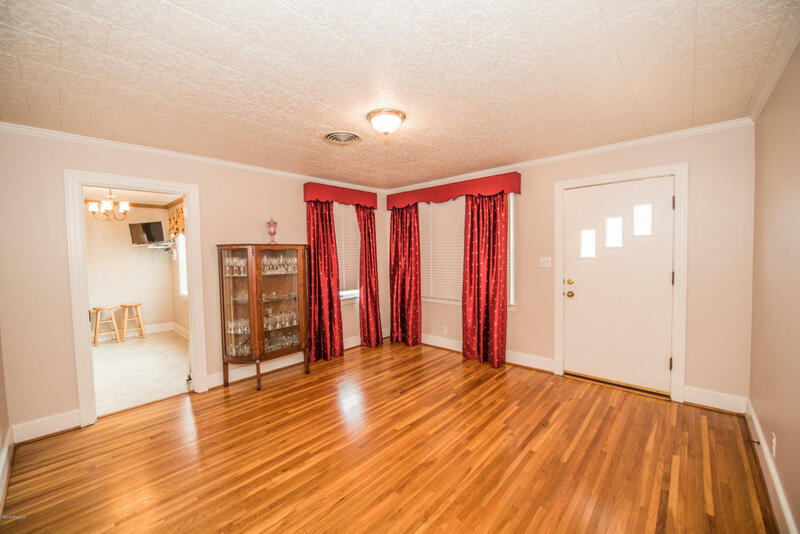 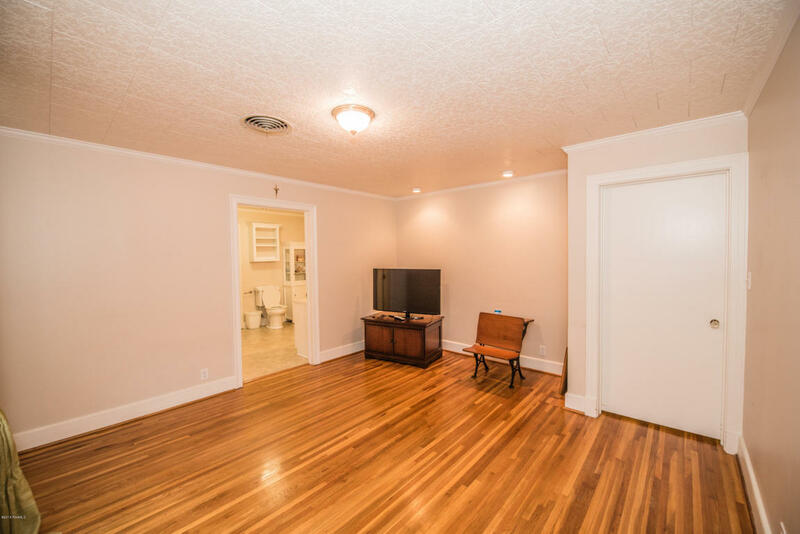 Other amenities include a full house generator that conveys with the property* Schedule your appointment today to view this incredible property.